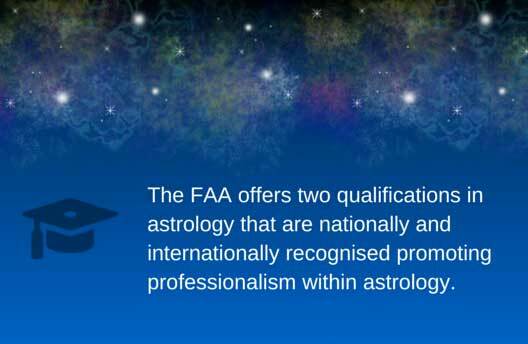 The Federation of Australian Astrologers (FAA) represents a group of people dedicated to the astrological principles of education and research. The FAA was founded in 1971, incorporated in 1995, and is a non-profit, non-sectarian and non-political body. The 2020 FAA Conference will be held in Melbourne, Australia at International House. The Conference will feature an amazing line-up of some of the most renowned astrologers in the world!